The hair is of utmost importance for all human beings. The presence of the hair on the head makes us attractive. Moreover, the type and volume of the hair are also important in defining the way we look. That is the reason why the hair loss is considered as a significant problem. As per the research, the abnormal loss of the hair is the main cause of anxiety and depression in the males and the females of all ages. 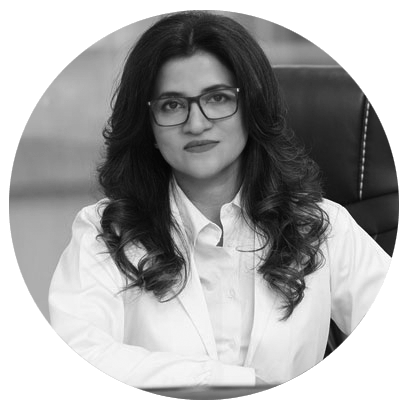 In this topic, we will discuss the candidates, causes, goals, techniques, results of the Hair Loss Treatment in Islamabad, Rawalpindi & Pakistan. You are suffering from the abnormal hair loss. You want to get back the right volume of the hair. You have the realistic expectations with the treatment. The results delivered by the Hair Loss Treatment are heartening. A person can gain a significant volume of the hair in just a short period of 6 months. The patient would not have to visit the Hair Transplant Clinic again and again. The patient gets long-lasting hair growth results. Physical and emotional stress is a common cause of the hair loss. The handling of the hair can also be the reason. The way it is being tied can be a reason. Hormonal imbalance at the time of puberty, pregnancy, childbirth, birth control, and menopause. The medications we use for the disease such as cancer, arthritis, depression, heart problems, and high blood pressure can also trigger the hair loss. 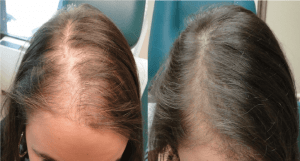 The Hair Loss Treatment in Islamabad & Rawalpindi has the following goals but the first and foremost aim is to give the right strength and volume of the hair that suits the person. It is also tried to deliver the long-lasting results. The hair loss problem is the main target of the treatment. All types of the hair loss problem can be treatment with a typical Hair Loss Treatment in Rawalpindi & Pakistan. It is easy to prepare for the Hair Loss Treatment. The doctor will tell you the guidelines you will have to follow before the treatment. 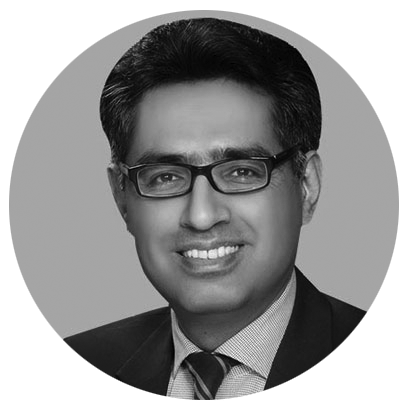 In the previous section, we have enlisted the important techniques used in the Hair Loss Treatment in Islamabad & Rawalpindi. The choice of a particular treatment technique depends on the preferences of the patient and the recommendations of the doctor. Different treatment options to choose from. The advanced treatments deliver long-lasting results. Most of the treatments for the hair loss are affordable. All of the treatments for the hair loss deliver promising results. The recovery time depends on the technique used in the Hair Loss Treatment in Islamabad & Pakistan. In some techniques, the recovery period is long; whereas, the recovery does not exist in the case of some other techniques. You have read the details of the Hair Loss Treatment in Islamabad, Pakistan, Rawalpindi it is now time to take action to restore the hair. Please fill the short online form and earn a free consultation and 25% discount. Do it now as the offer is expiring in the coming days. Looking forward to treating your hair loss problem!